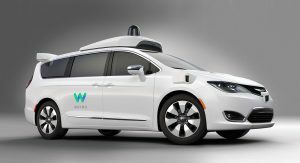 Google’s self-driving car division, Waymo, has announced its plans to purchase thousands of new Chrysler Pacifica minivans. 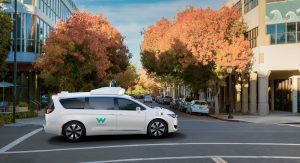 Waymo has been using the Pacifica to test its autonomous technology since 2016 when it ordered 100 examples. 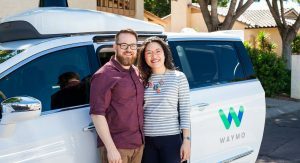 Last year, it added 500 units to its burgeoning fleet and is now testing them in 25 cities, including in Phoenix where vehicles are being tested with non-paying passengers. This latest announcement comes just days after it was revealed that rival Apple now has 27 prototypes driving autonomously on U.S. roads, a figure that pales in comparison to what Waymo has. 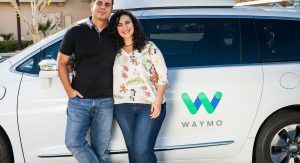 Neither Waymo or Fiat Chrysler Automobiles have revealed financial details about the purchase. 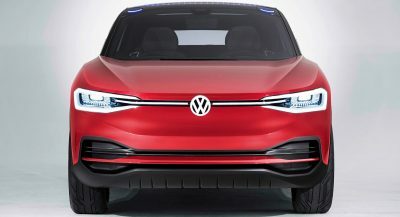 While recently speaking to the media, FCA chief executive Sergio Marchionne said that it was difficult to say which automakers are going to come out on top as the industry shifts towards electrification and autonomous technologies. 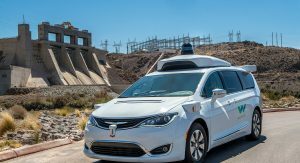 Nevertheless, FCA continues to pursue self-driving tech and alongside its partnership with Waymo, is developing autonomous technology with BMW, Intel, Delphi Automotive, Continental, and Mobileye. This partnership only initially involved BMW, Intel, and Mobileye when first established in July 2016. Since then, all involved parties have been designing and developing a scalable architecture capable of supporting level 4 and 5 autonomous driving by 2021. 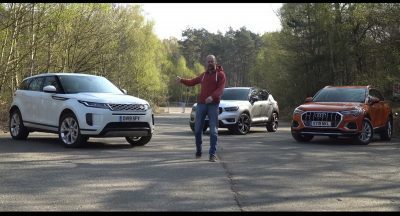 I wouldnt want this, I want to drive myself, why even make cars if their all going drive themselves, might as well take a bus and call it a day. Public transport couldn’t handle everyone dropping their cars and taking the bus. Besides, people are going to want alternatives to the usual taxi, subway, and city bus. You couldn’t even take it through a car wash.